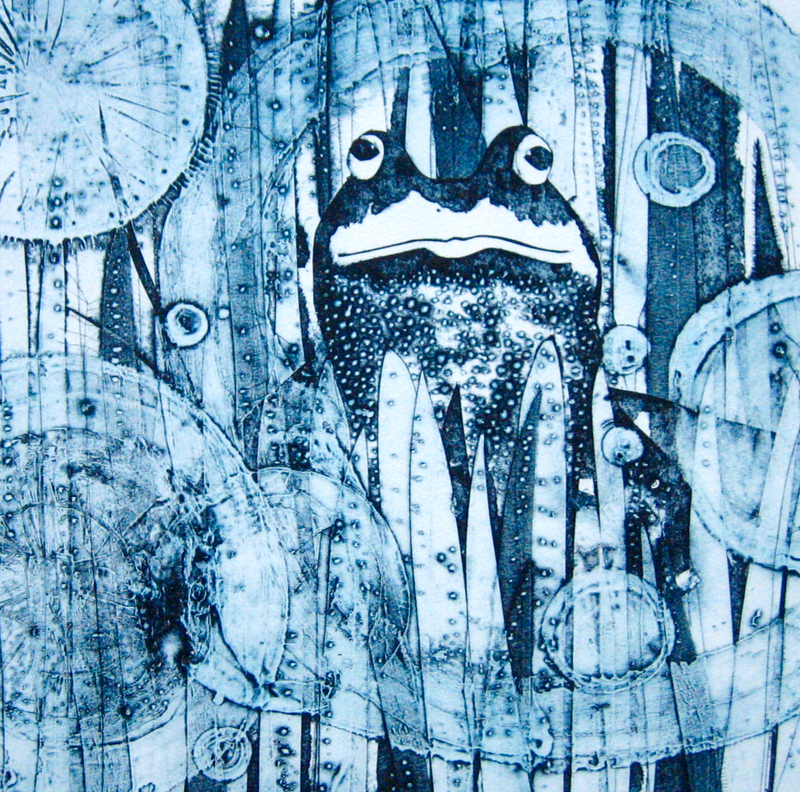 Tessa Horrocks is a print-maker who makes original prints using the 'intaglio' technique collagraph. Influenced by microscopic structures and nature she likes to create images about little worlds within worlds, often describing feelings and energies inside her self and to her surroundings. She enjoys the technique collagraph for its simplicity and its textures and has used this to create a series of recent prints celebrating the pebble.